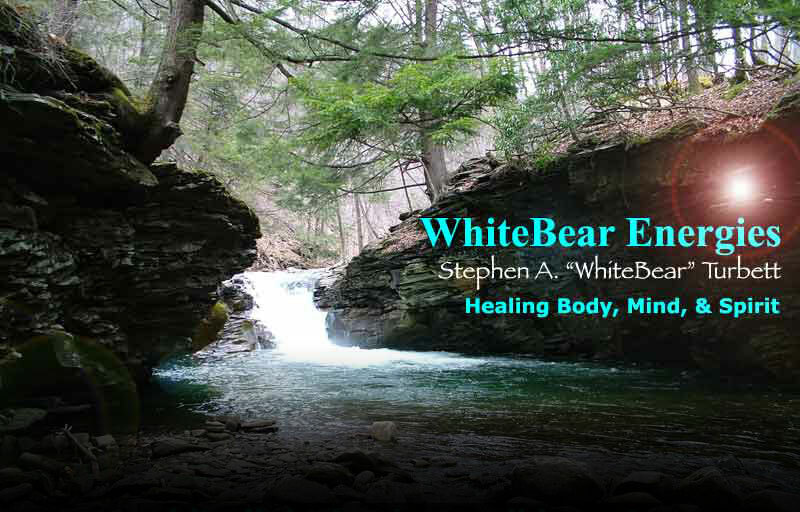 WhiteBear Energies: Reiki Attunements, Classes, Education, Instruction and Training in Harrisburg and Central Pennsylvania. There are currently no group Reki classes scheduled, however, instruction is still available on an individual basis as per request and has been ongoing and underway for quite awhile now. You can jump on board at anytime.